Falls from windows are a known, common cause of injuries to children who live in cities, but nobody had really tracked this injury outside the urban setting — until a 1study published September 2000. Of over 2000 children admitted to a suburban trauma center, more than 40% of the admissions were from falls, and 11% were falls from windows (a higher rate than in cities). All of these children needed to be admitted directly to the intensive care unit, and 4% of them died. The great majority of kids (and all those who died) were in the 0-4 year-old age group. 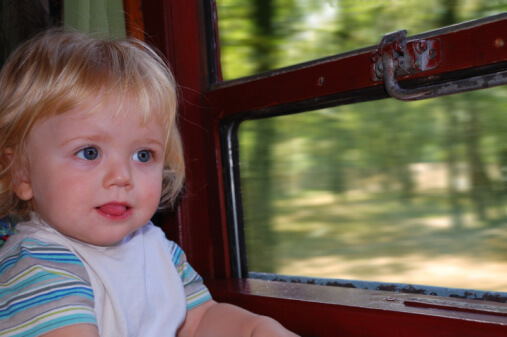 Windows can be exciting to young kids. Whenever kids are upstairs, be sure there is no open or easy-to-open window for them to explore. You can’t just reboot children if they crash.